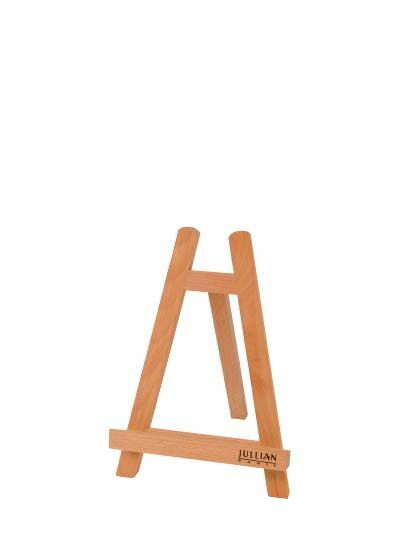 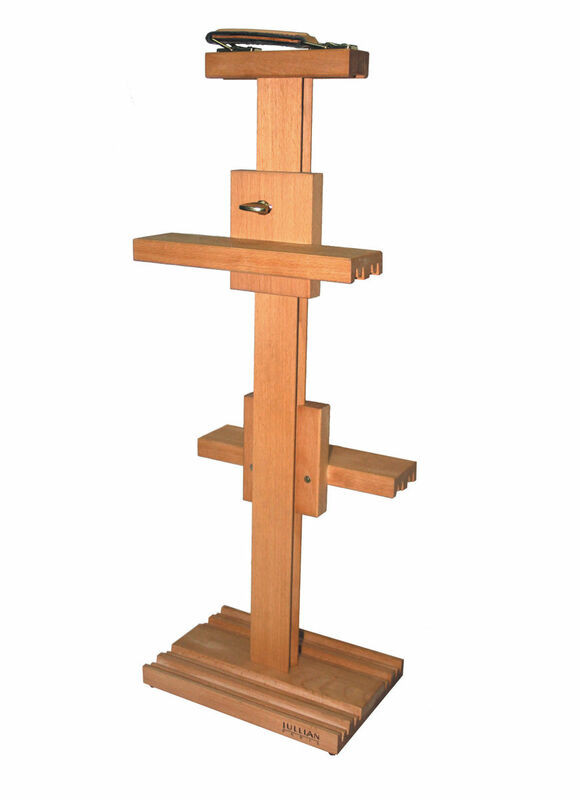 Ideal for protecting wet paintings during their transportation, this elegant and practical adjustable canvas holder is made of premium oiled beechwood. 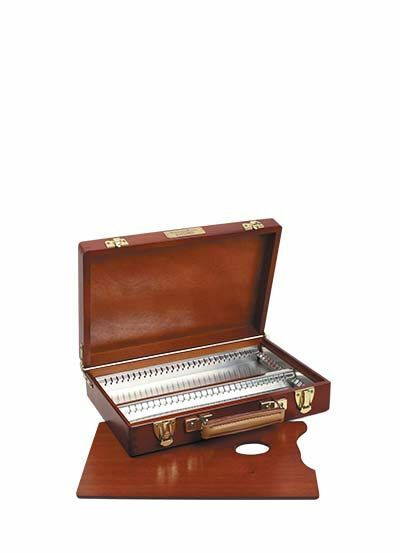 A comfortable leather handle makes the holder very easy to transport. 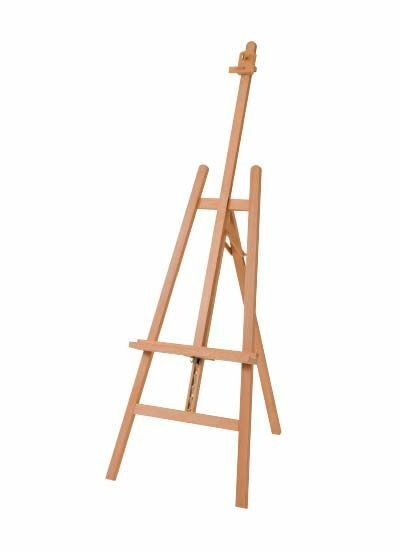 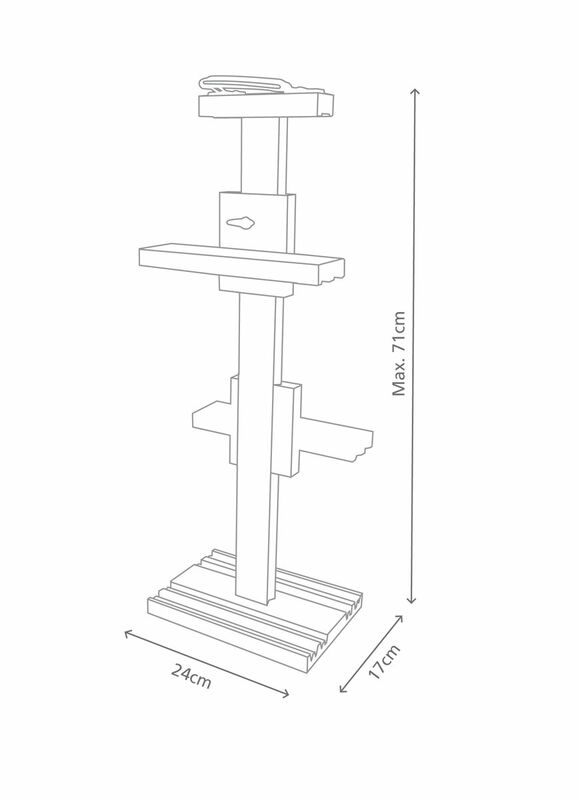 It accommodates up to 4 canvasses or 8 painting panels.